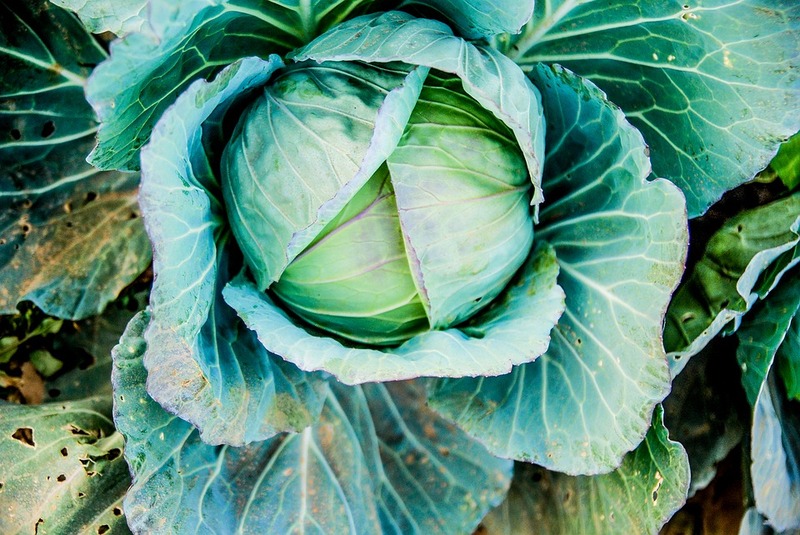 Growing your own vegetables at home is an inexpensive way to get all the healthy nutrition you need. It might sound complicated, but there are plenty of veggies that you can easily grow from just one store-bought version of them. 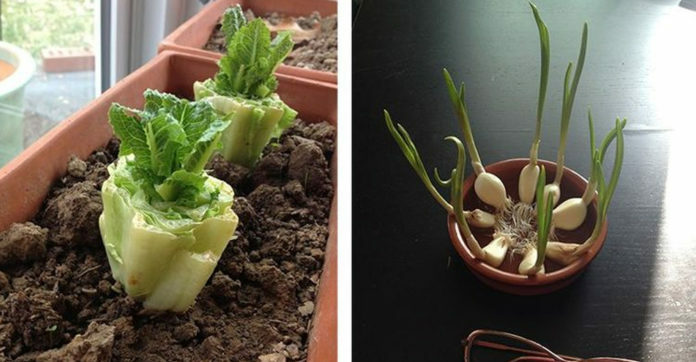 Here are five vegetables you just need to buy once to keep regrowing! 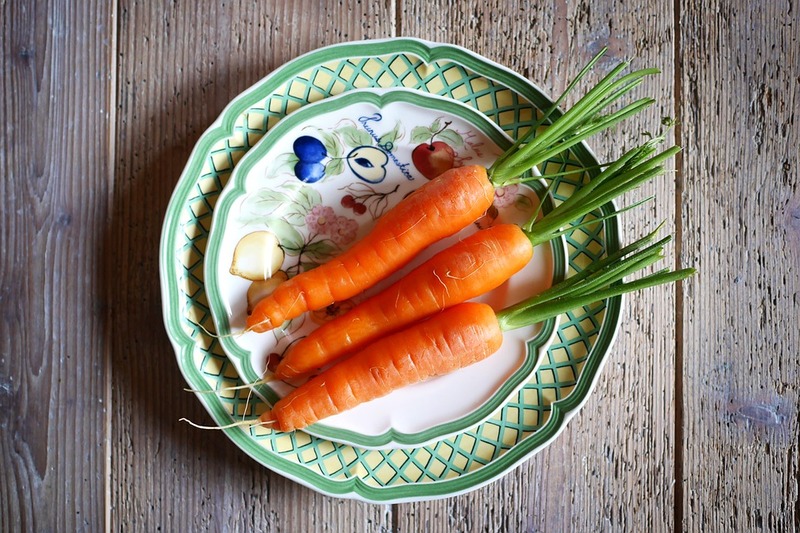 Simply take the top of a carrot and place it onto a plate with a little bit of water. Leave it by the window or in an area that is well lighted. 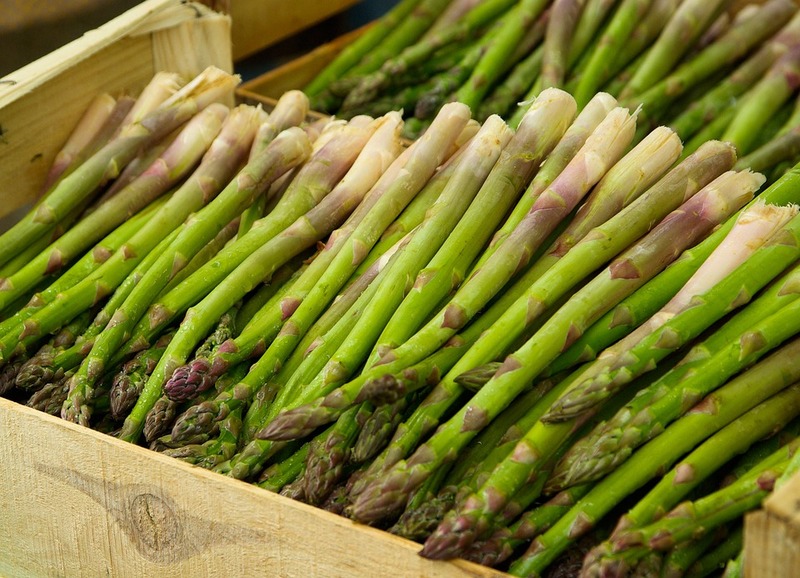 A well-kept and cared for asparagus crown can yield more of it for up to 25 years! They’re fairly easy to plant, just make sure they aren’t waterlogged. Use the bottom stumps of the heads of these vegetables and place them in about a half inch of water. When it begins to sprout new leaves and roots, then replant them – either in your garden or in a pot! Regrow garlic sprouts with one clove, and it’ll yield more than 10 of them! Once you notice sprouting, transfer them to a glass with a little water and leave them on the windowsill, or even in the yard. Replant them in a larger pot once they hit a couple inches in height. 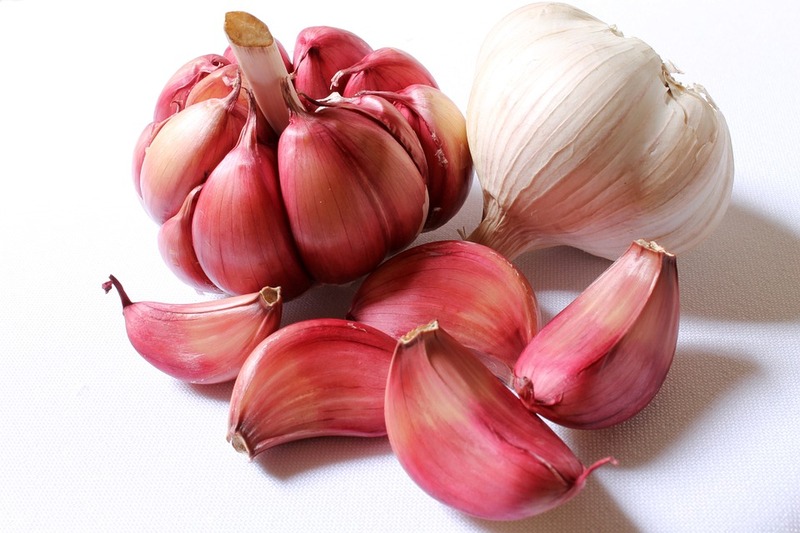 The garlic is safe to pluck once the leaves turn brown and begin to fall. 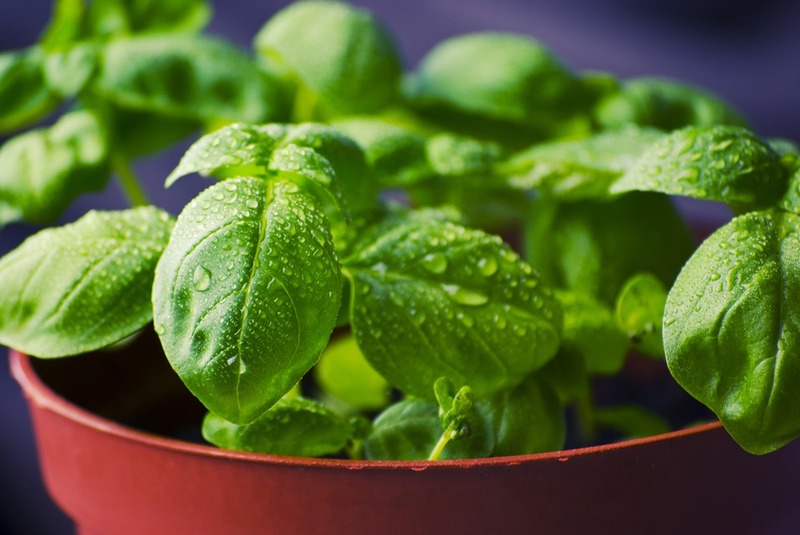 Clip some basil, making sure their stems are around three or four inches and place them inside a glass with water. Leave the glass somewhere where it receives direct sunlight. Once you notice roots measuring two inches, replant in separate pots and water regularly.